This is from the U.S. Holocaust Museum. 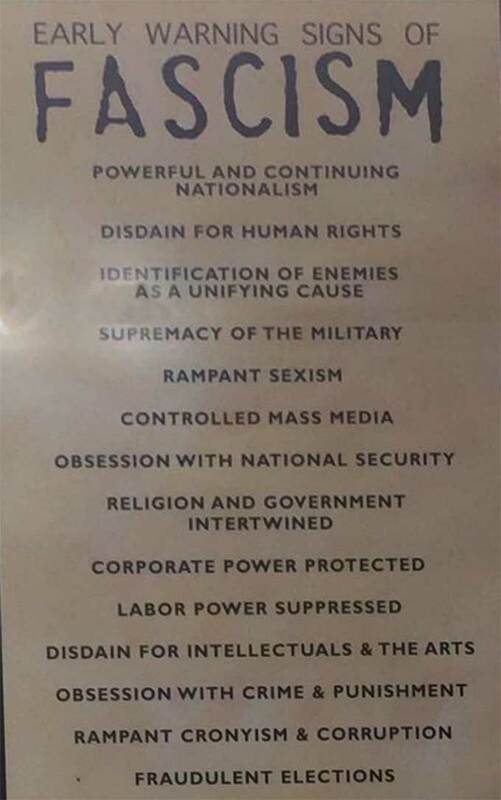 Anything on the list feel familiar?